More than 95% of our inventory consists of wholesale sunglasses. Let's face it, selling wholesale sunglasses has made Olympic Eyewear the company it is today. But we do have a small section of our inventory devoted to accessories. We feel these items are every bit as important as the sunglasses themselves. As a retailer, selling our accessories is an opportunity to both boost your sales and provide a few things most of your customers are going to buy anyway. And as long as they are going to buy, they might just as well buy from you. There's no need to sell them a great pair of sunglasses then send them elsewhere for accessories. 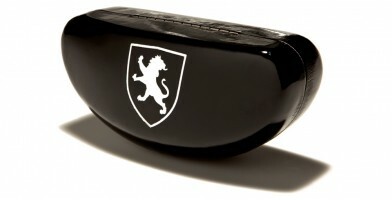 There is no accessory more important to high-end fashion sunglasses than the hard case. Most of your customers do not need a V-8 moment to figure this out. All it takes is a single scratch or a cracked frame to render a great pair of sunglasses useless. The hard case represents an inexpensive way to keep those shades safe. Here's why you should sell them: your customers want them, and you can get them from us at a great low price. At $25 per dozen for the least expensive models, you are paying just two dollars apiece. You will not have any trouble selling them either. Mark them up and sell them right alongside your shades. Or apply the retail price of the cases to your sunglasses and give a free case with each purchase. The choice is yours. 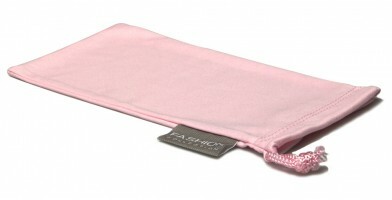 For every customer looking for a hard case there is another looking for a soft pouch. Again, this isn't a V-8 moment. The advantage of the soft pouch is that it still protects against scratches without being is bulky and unwieldy. Some people just prefer them even though they aren't as sturdy. And guess what? They are not as expensive either. Right now, the cheapest models we have are just $3.00 per dozen. You are paying less than $0.30 apiece for something you can sell for significantly more. Even our most expensive pouches are only $9.00 per dozen. You can't go wrong with a price like that. Every one of your customers is going to clean his or her sunglasses on a regular basis. 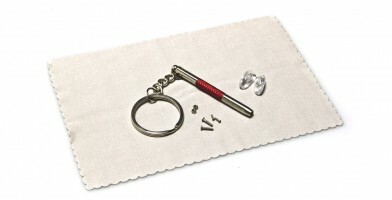 A microfiber cleaning cloth is the best tool for doing so. A lot of people don't know this. Many just use their shirt or grab a napkin or tissue. What they also don't know is that those other options are not good for their sunglasses. Tissue and napkins are both paper products. That means they can contain little chips of wood that are not seen by the naked eye but can easily scratch lenses. As for the customer who uses his/her shirt, there could be all sorts of debris embedded in the fabric. It only takes one little speck to wreak havoc. 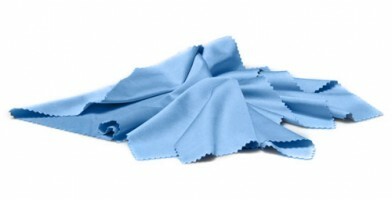 You need to sell cleaning cloths so that your customers do not have to resort to paper products or dirty shirts. Repair kits are something that customers don't think about until they have need of them. You can be proactive by reminding customers how easily a screw can work itself loose or a nose piece fall off. Purchasing a repair kit is a lot less expensive than buying new sunglasses every time a minor issue pops up. Olympic Eyewear is mainly about wholesale shades. But we carry accessories that retail customers have shown repeatedly they want. Are you selling them?